Jacksonville's oldest barbecue restaurant will soon have a new urban core location. 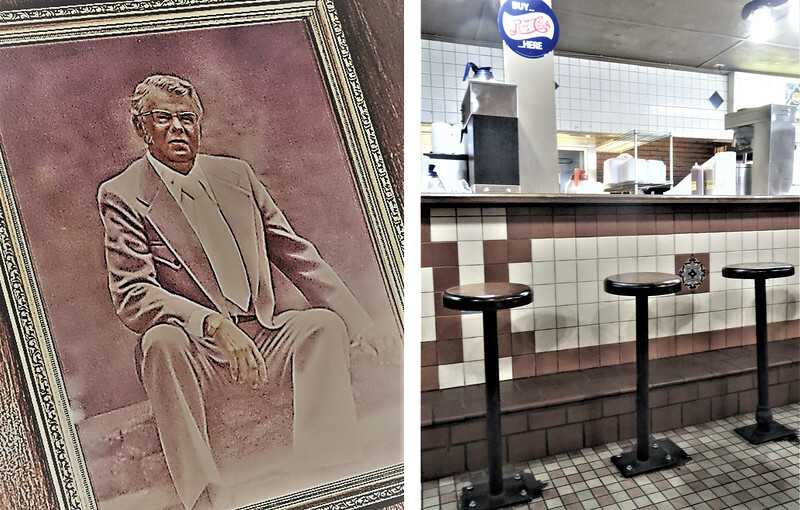 At 72 years of age, Fred Cotten’s Landmark BBQ is Jacksonville’s longest operating barbecue restaurant. Located at 2623 North Main Street, the original Fred Cotten’s opened its doors in 1946. Here, at the intersection of 17th & Main, Fred Cotten and his family served up barbecue until selling the business to Bill Cowart in 2000. Cowart ran the business just the same before deciding to shut down in 2014. This was only temporary though, as Melanie Dosztan purchased and re-opened the barbecue favorite, including sticking to the original legendary recipe by re-hiring Johnnie Brown, who had been stoking the restaurant’s fire six days a week since 1989. A photograph of Fred Cotten. Courtesy of Tim Gilmore. Now the institution once called the place “where deals and meals are made”, has decided to pick up and move to the heart of the Springfield Historic District. Located just north of 4th & Main, 1417 Main Street will become the restaurant’s new location. 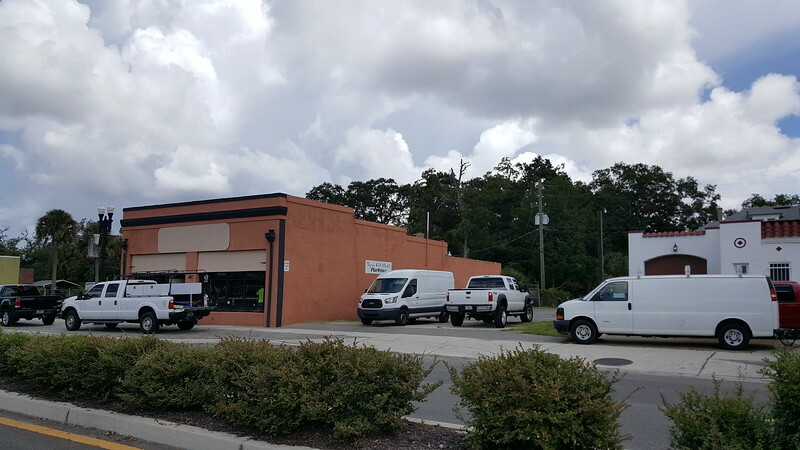 The 2,684-square-foot space originally built in 1941 and an adjacent property were acquired by Adamo Rentals LLC from Anthony and Pamela Mobarak in June 2018 for $250,000. Renovation work is already underway with Cotten’s planning to open as early as October 1st. In addition to serving up its legendary long time dishes, the expanded eatery will also offer oysters and a full bar. This building near the intersection of 4th and Main will become the new location for Fred Cotten’s Landmark BBQ. Fred Cotten’s Landmark BBQ is the latest business to move into a stretch of Main Street finally finding its groove after decades of starts and stops. In addition to Cotten’s, Adeeb Properties LLC recently filed a permit application for the conversion of 1850 Main Street into Springs Sports Brewery. The sports-themed microbrewery will include 4,764 square feet of indoor and 2,497 square feet of outdoor space. 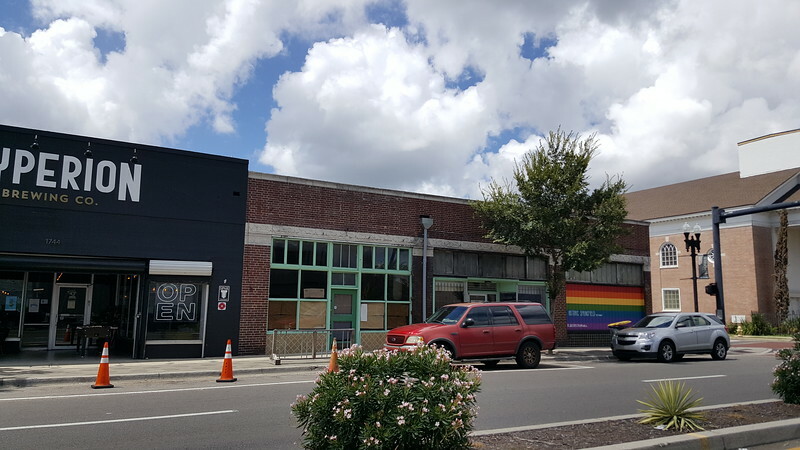 The space will also include a restaurant called Strings Street Fare, serving traditional Southern dishes with an eclectic flare. At 1748 Main Street, popular culinary proprietors Kurt and Allison D’Aurizio have signed a lease for the buildout of Flour & Fig Bakehouse. These businesses will soon join several other newcomers including Social Grounds Coffee Company, Hyperion Brewing Company, Main & Sixth Brewing Company, and Crispy’s Springfield Gallery. The future location of Flour & Fig Bakehouse at 6th and Main.